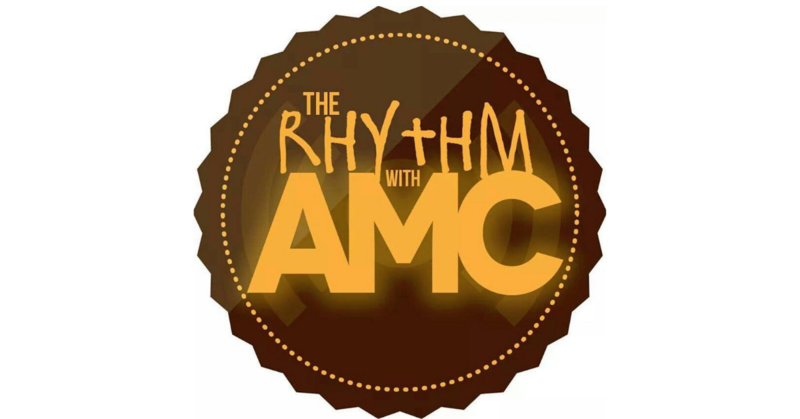 Home PodcastsThe Rhythm With AMC	The Rhythm with AMC: Recap of the Montreal Jazz Fest and “What’s Beef”? The Rhythm with AMC: Recap of the Montreal Jazz Fest and “What’s Beef”? On today’s show, I’m giving you a recap about my Montreal Jazz Fest escapades, and yo – KimYe has receipts! That, of course, prompted me to ask – “What’s beef?” Press play!